Happy Birthday to Dave Grohl born on 14th Jan 1969. American musician, singer, songwriter, record producer Dave Grohl. 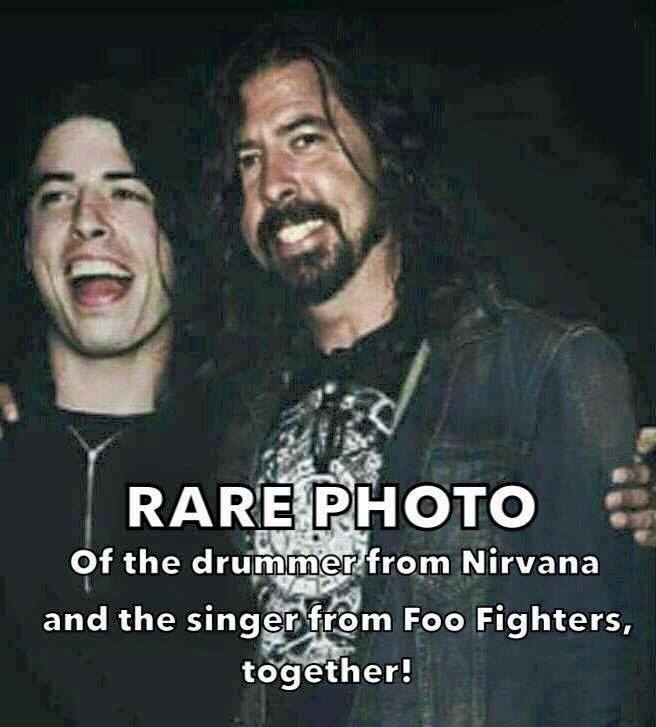 At the age of seventeen, Grohl joined Scream, he was the longest serving drummer with Nirvana and the frontman and founder of the Foo Fighters and is the drummer and co-founder of the rock supergroup Them Crooked Vultures. In 2012, Grohl was estimated to be the third wealthiest drummer in the world, behind Ringo Starr and Phil Collins, with a fortune of $260 million.